The Critics’ Choice Movie Awards are Thursday, Jan. 16, and for the most part, said critics hit the nail on the head. However, there were some nominations (or lack thereof) that left us scratching our head. Yes, it is true that Leonardo DiCaprio is in fact nominated for a Critics’ Choice Award — his brilliant work on The Wolf of Wall Street earned him a nod for Best Actor in a Comedy. But here’s where things get a bit dicey. Unlike his fellow nominee Christian Bale, DiCaprio did not also receive a nomination in the big Best Actor award category. Happily, he’s already got a Golden Globe under his belt this year for Best Actor in a Musical or Comedy, but will failing to snag the Critics’ Choice Best Actor nomination hurt his chances of bringing home an Oscar in March? We hope not! 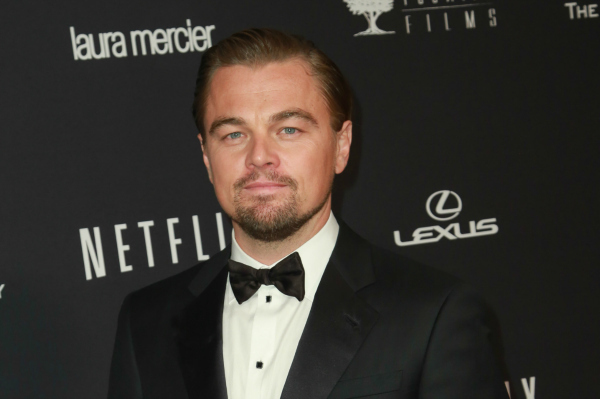 DiCaprio has been nominated for three Oscars to date — for What’s Eating Gilbert Grape?, The Aviator and Blood Diamond — but he has yet to win. 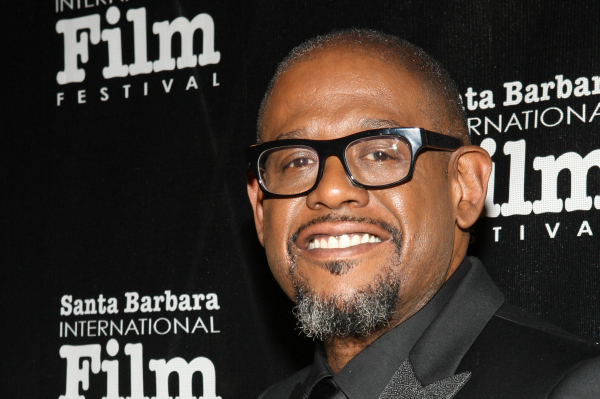 Given how much critical acclaim and commercial success The Butler has seen, it seems a little insane that Forest Whitaker didn’t make the Critics’ Choice cut for Best Actor — particularly since the SAG Awards recognized him with an award for Outstanding Performance by a Male Actor in a Leading Role. Our only rationalization is that perhaps they feel giving Whitaker the Joel Siegel Award is a special honor capable of taking the place of a Best Actor nod. And it is a pretty big deal. Given by the Broadcast Film Critics Association (BFCA) in memory of founding member Joel Siegel, who lost his battle with cancer in 2007, the award honors its namesake’s legacy by recognizing an entertainer who exemplifies Siegel’s belief that the biggest honor and responsibility of being a celebrity is in doing good for others. Again, yes, Tom Hanks is nominated for a Critics’ Choice Award for Best Actor. However, the nomination is for his role in Captain Phillips — not Saving Mr. Banks, which, like Captain Phillips, landed on the list of Best Picture nominees. (Does it seem like we’re nitpicking a bit? Perhaps we are, but the case is still solid!) So what’s the deal, critics? Hanks was phenomenal in both. 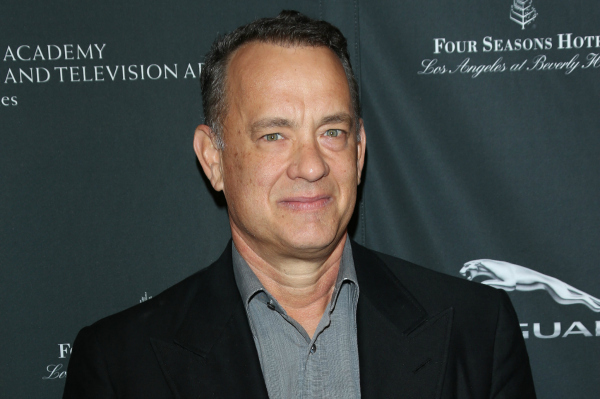 Unfortunately, the snub may just dash any chance of Hanks’ walking away with an Oscar for Saving Mr. Banks. On the plus side, he’s still in strong contention for his role in Captain Phillips. Making the 10-movie Best Picture list this year are pretty much all the big players you’d expect — American Hustle, Captain Phillips, Dallas Buyers Club, Gravity, 12 Years a Slave, The Wolf of Wall Street etc. — with one major exception: The Butler! Given how much the movie has been gushed over and celebrated, it just doesn’t feel right to not have it in the category. 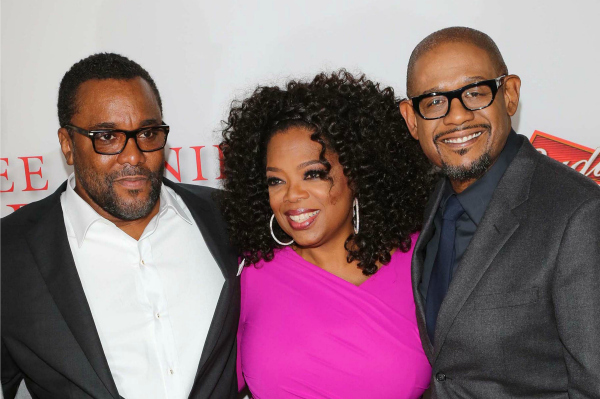 On the plus side, it did earn Oprah a nomination for Best Supporting Actress.